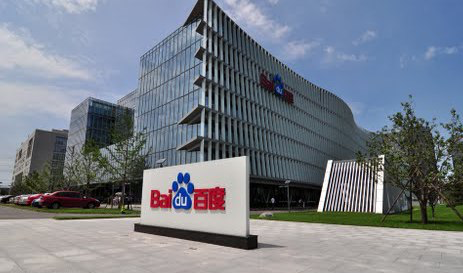 Chinese search engine company Baidu announced the launch of a smart marketing lab which will focus on accelerating intelligent advertising and marketing by using augmented reality and artificial intelligence technologies. Wu Enda, Baidu's chief scientist, said that the company is optimistic about AR applications and development. 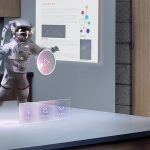 Instead of virtual reality, Baidu will focus on AR applications on mobile devices and the company believes that the future of AR is artificial intelligence. Wu said Baidu already established an AR system named Dusee. AR can be applied in various sectors, including maps, children's education, health, and tourism; and it can provide richer scenic experience to users. Baidu's general manager of its major client unit Zeng Hua said that marketing in the AI age is "scene plus technology". 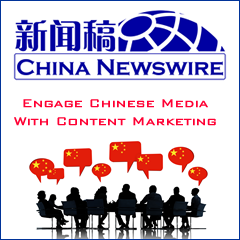 Based on scenes, Baidu can use technologies to enrich advertising and marketing forms. For example, traditional marketing uses text and images; however, Baidu will use technologies to realize three-dimensional features and sound effects. 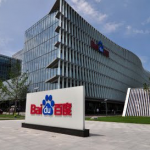 Zeng also revealed that Baidu has already applied AI technologies in marketing and services, including placing Baidu's robot in KFC Shanghai flagship store to take orders.